Beauty and Health through Pleasure and Play! Are you wondering where is the Joy? Do you have any fun with life? Does great pleasure and happiness elude you? Tired of the crazy pace and needing some assistance to reclaim just a little of the playful spirit you are? I felt the same way. So many are caught in the rat wheel, pushing, going and doing too much and creating adrenal stress! Where is the fun? Where is the joy? Where is the vitality and enjoyment? The good news is there is a solution and a perspective shift that changes everything! Understanding the truth of your body! Relaxing, playing, enjoying, being creative, indulging in self care, these bring in health!! Nothing is as powerful! You have this incredible body being that offers pleasure on many levels! Adrenal stress, minding, not being present takes its toll on all our life. Our attitudes, our way of moving, our creativity, all pieces of our self just need a perspective shift and new understanding. We spend too much time in the mind and forgot of the experience, the feeling, our senses, our fullness in all our body where joy, happiness and delight come in. Our sensual way of experiencing the world that is play! This creates health and well being! To embody ourselves! Especially woman, the sensual beauty that we are so delighted by the senses! I invite you to experience the powerful wisdom I learned. We all need to remind ourselves of this playful way for health and well being. Oxytocin is the pleasure hormone that shifts us into the parasympathetic nervous system of healing, rejuvenation, renewal and detox. Simple ways to find this in moments throughout your day. Retraining your body to find this automatically through our innate health system. The Yoga of Living is being aware, finding ways to redirect momentarily and experiencing pleasure and joy daily. Relax, enjoy, be sensual and find vitality. We can play with this art! You too, can learn the truth of your body, your states that create health and shift from all the thinking and actually begin playing, relaxing and enjoying no matter what is going on. Its the Art of Joyful Living! How Do I Learn More?? 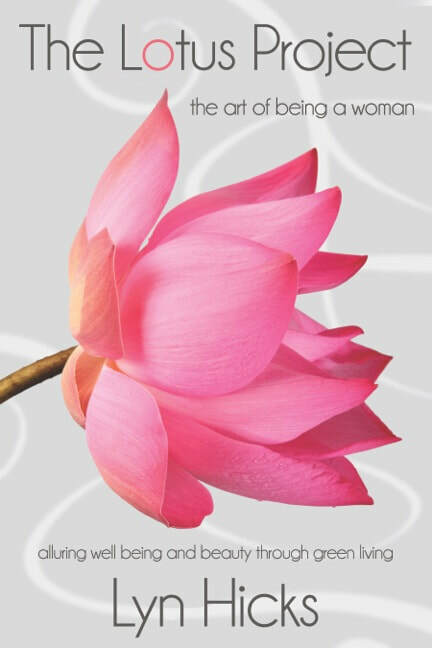 The Lotus Project, The Art of Being a Woman! Woman's Beauty and Health book! The Art Of Sparkle Health Videos! Coaching Services! Get a free Consult! 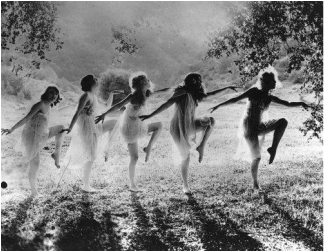 ​ Indulge Your Sacred Femininity! 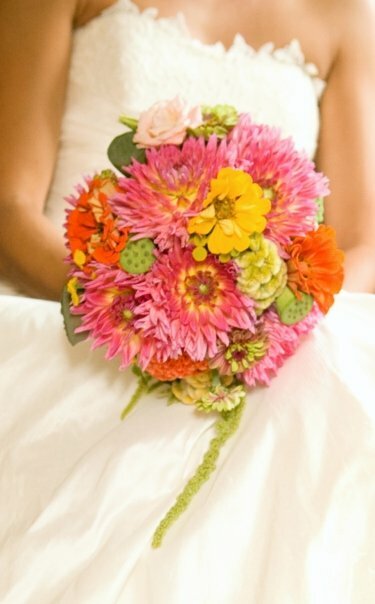 Organic Flowers from Harmony Hill Gardens!